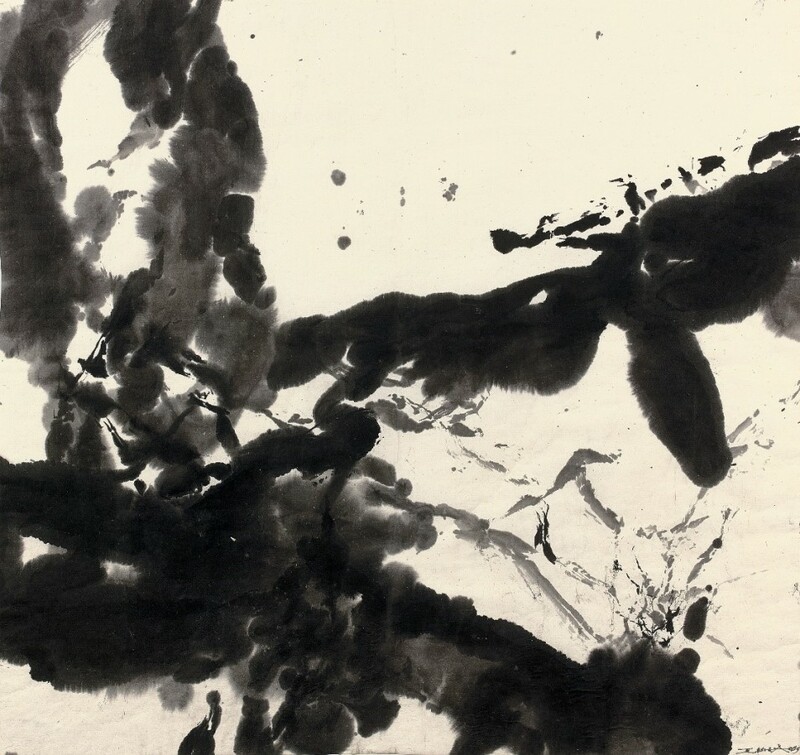 Born in Beijing, China, into a family of intellectuals, Zao was already trained in classical calligraphy by his grandfather before being accepted into the Hangzhou Academy of Art at the tender age of fourteen. There, under the tutelage of renowned artists including Lin Fengmian and Pan Tianshou, he mastered not only traditional Chinese painting techniques, but also such Western academic skills as linear perspective and chiaroscuro. After graduation, Zao stayed on as a professor at the Academy (1941-47) where he held his inaugural solo exhibition. Arriving in Paris in 1948, Zao’s debut solo exhibition took place in May 1949 at Galerie Creuze. This was followed by a succession of shows at the Salon des Tuileries and the Salon d’Automne. By late 1953, Zao had started to shift completely away from figurative naturalism, joining the Lyrical Abstraction movement which included Serge Poliakoff and Pierre Soulages. Works during this period drew further inspiration from ancient Chinese bronzes and oracle-bone inscriptions. The 1960s saw an enduring move towards abstraction as the artist explored a deeper, more metaphysical space in his paintings. 1972 marked Zao’s first trip back to China since he left as a young artist. 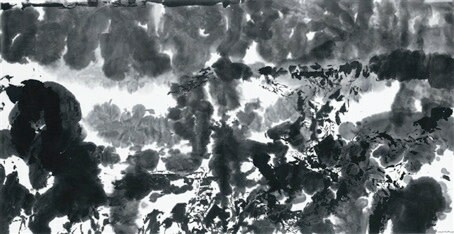 He became reinspired to work with oil pigments, but based firmly on the principles of Chinese ink wash techniques. Thus began a series of large-scale paintings where oil is applied with feather-light touches to create hazy landscapes with floating mists – an unmistakable homage to Chinese shanshui paintings. 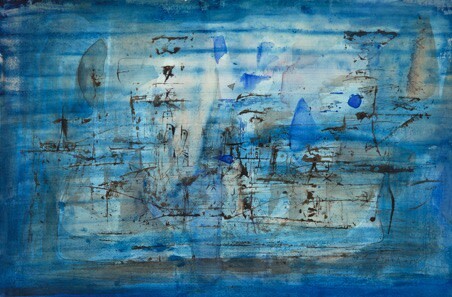 Zao exhibited his mature works in Beijing and Hangzhou for the first time in 1983. His works since are characterised by a rich, bright palette that explore the pure, expressive effects of light. Zao was elected to the Académie des Beaux-Arts in 2002 and received the title of Grand Officer de l’Ordre de la Légion d’Honneur in 2006. 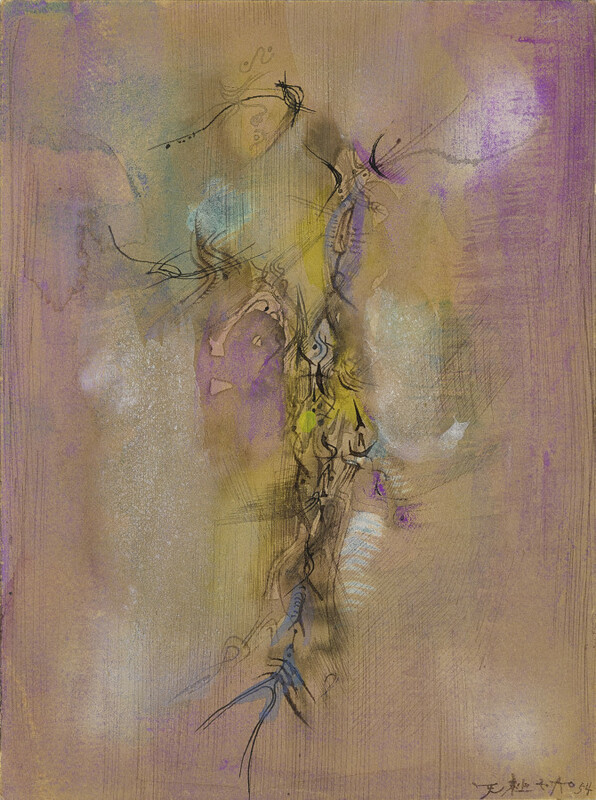 In 2016 the Asia Society in New York held ‘Zao Wou-Ki: No Limits’, showcasing the artist’s adaption of the visual poetry of Chinese art through the medium of oil painting. Between now and the spring of 2018, the artist will be the focus of ‘The Infinities of Zao Wou-Ki,’ at the Asia University Museum of Modern Art in Taichung (Taiwan), and from the summer of 2019, the Musée D’Art Moderne de La Ville de Paris will dedicate to Zao ‘L’espace est Silence’- an exhibition of Zao’s large scale pieces.